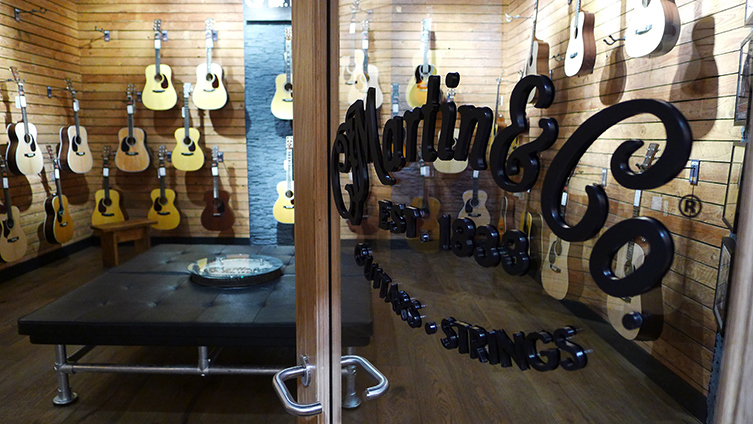 If you're a Glasgow local, you may have stopped by our acoustic store recently and had the pleasure of checking out a particularly special recent addition... We are, of course, talking about the fantastic Martin Room. 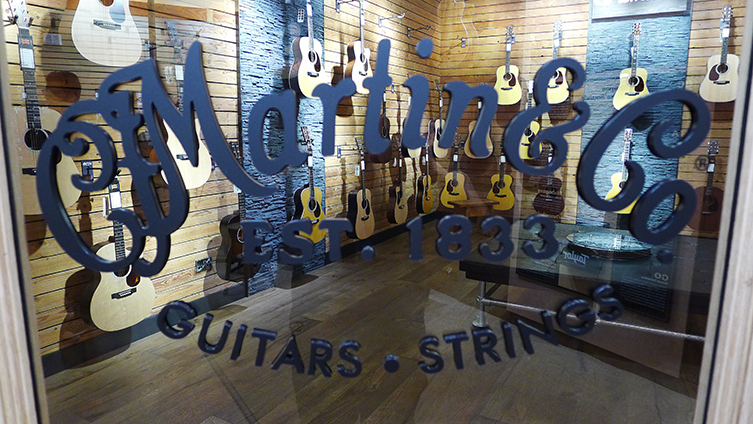 An absolute haven for anyone who loves these incredible instruments, stepping into our dedicated Martin area is a pretty breathtaking experience. 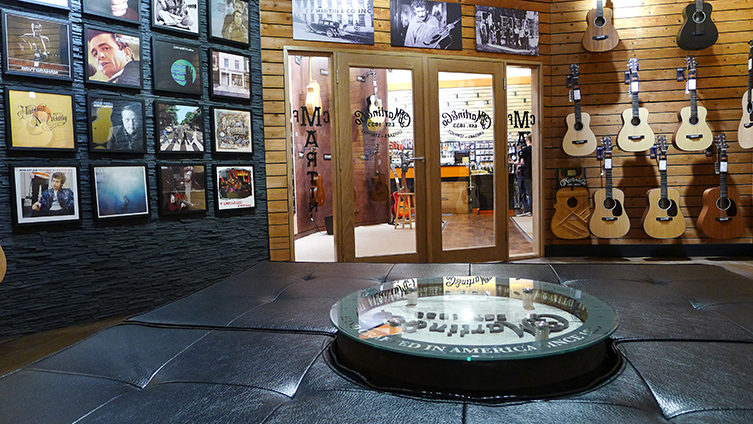 Featuring a timeline exploring the history of Martin from their very first guitars in 1833, a wall dedicated to the iconic artists associated with the brand, a custom built practice couch and, of course, an unrivalled display of Martin models which vary from the X Series all the way up to the incredible D45; you won't find a better place to try out a huge range of their awesome acoustics. So, with all of this lying waiting for you, we figured it was only right we invite you guys over to check it out for yourself! 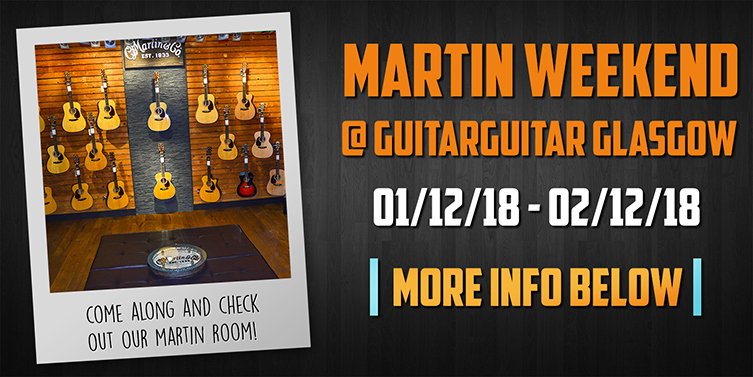 On the first weekend of December (01/12/18 - 02/12/18), we're celebrating all things Martin with a weekend-long event in our Glasgow store's Martin room! With Scotland's biggest selection of Martin acoustics, all just waiting to be picked up and played, there's nowhere better to experience what these instruments have got to offer and we can't wait for a full weekend spending some time with all of you strummers. That's not all though, we'll also be joined by Martin experts and a selection of some of their most special models. If you've any questions or are looking for a recommendation, they'll be on hand alongside our staff to help you find your next acoustic. Whether you've played a Martin all of your life, or have always dreamt of buying one, this is an excellent opportunity to check out a massive range of guitars and speak to specialists while you're at it. So, why not come along and join us for what promises to a be a seriously sweet sounding weekend? We can't wait to see you! There's no need to book your place, simply turn up at the store and start exploring our huge selection! Take a look at our Martin area below!